VIDEODROME SERIES: We continue our look at new music videos. 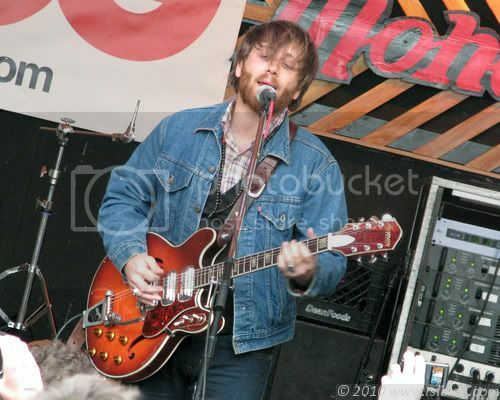 Today we take at one of my favorite American acts: The Black Keys. If you don't know these guys, please watch the video and then head down to the record store of choice and pick up their albums. This is one of the best live acts going right now - and most importantly during these tough financial times: their records are worth every penny you pay for them. 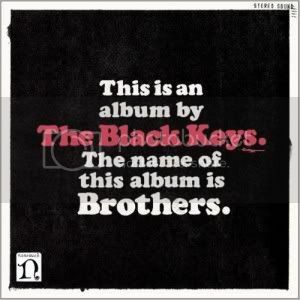 The Black Keys new album, Brothers, will be released May 18 on Nonesuch Records. The band are touring in support of Brothers this spring and summer, including an opening slot for Pearl Jam at Madison Square Garden on May 20, as well as performances on the Late Show with David Letterman on May 25 and Late Night with Jimmy Fallon on May 26. The band is also playing two dates at Central Park’s SummerStage in New York City on July 27 and 28, the first of which has already sold out.